Your Berkhamsted baby photographer understands that looking after a baby is very expensive and we strive to bring you quality photography and stunning products at a very affordable price. Join the Baby Club for just £79 and receive a beautiful frame with a photograph showing your baby’s development at 4 months, 8 months and 12 months old. 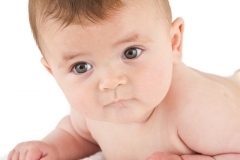 As you might already be finding out, your baby grows so very quickly. You put them to bed one evening, then next morning their baby grow is too tight! Quicker than you ever imagined, their little faces, their expressions their sounds all change and develop. You will only get one opportunity to professionally record their first year! What do you get in the Baby Club? 3 creative photo shoots (30 minutes each), one at 4, 8 and 12 months. 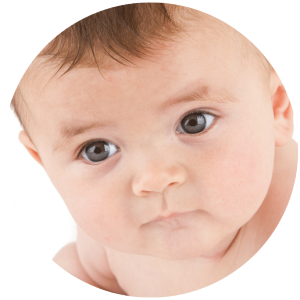 a frame containing a photograph from each session showing how your baby has changed over the year. We took our baby daughter for a photo session with Richard. We found him to be very friendly, patient and full of good ideas. The photos were exactly what we wanted. We would recommend him to anyone wanting to create the perfect family photo album. The studio is in Berkhamsted, a map and address are all on the Contact Us page. Your three photo shoots will be at the studio which is in a residential area and has off street parking. Each photography shoot takes around 30 minutes. 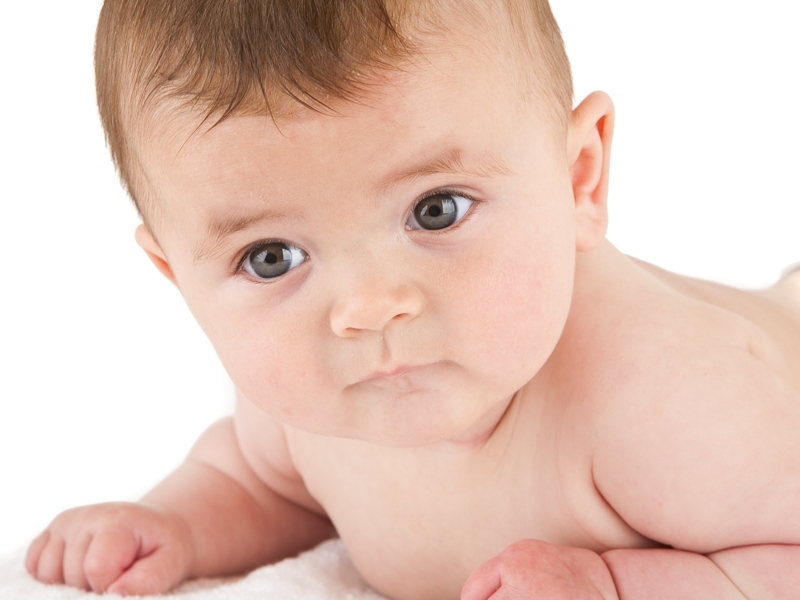 Sometimes a little longer, sometimes a little shorter, it all depends how your baby is feeling on the day. At 4 months, your baby should be smiling back at you and will probably have a good range of expressions that we can capture. At 8 months, most babies are sitting unsupported, this is again a lovely age to capture and is a major milestone. 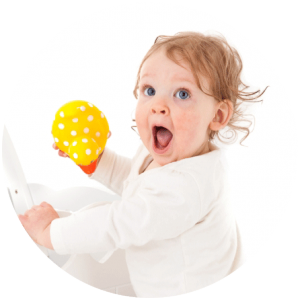 At around 12 months, your baby should be happy to stand holding on to furniture, toys or your leg! So, with three shoots, you will get a comprehensive record of your baby’s major development milestones. We have had many photos taken by Richard over the years, one our favourites was of our son at 3 weeks old….. He is now nearly 6 years old and we’ve just had a pregnancy photo shoot with Richard. I was a little unsure at first but Richard made me feel very comfortable throughout the whole session. He’s captured some very special moments for our family and we can not wait to get back in the studio when our little girl arrives. thank you. You aren’t obliged to buy any additional photographs from your sessions, but if you do decide to have some extra photos then you will find that they are very reasonably priced. We understand that it’s an expensive time for you and that you are probably on maternity leave and so our prices are kept as low as possible. Have a look at the Products and Prices page to see some details. There isn’t one! You just pay £79 and when you have completed your 3 shoots and selected your 3 photographs, you will receive your frame to take home and hang on your wall. Really professional and very patient with my 2 year old and baby! The pictures are amazing! Just complete the form and we will get in touch, answer your questions and if you would like, you can get your first Baby Club shoot booked. There's nothing to pay unless you decide to go ahead.